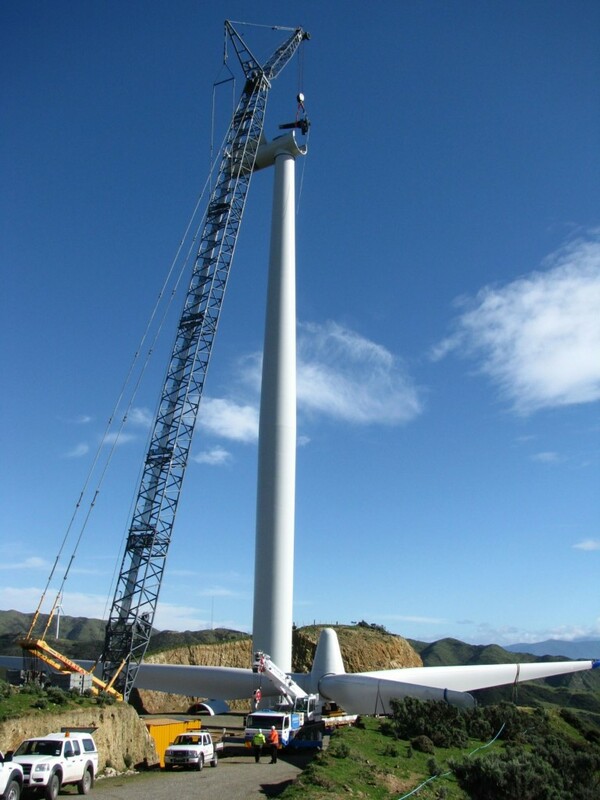 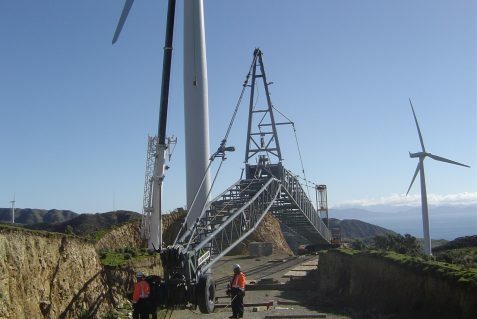 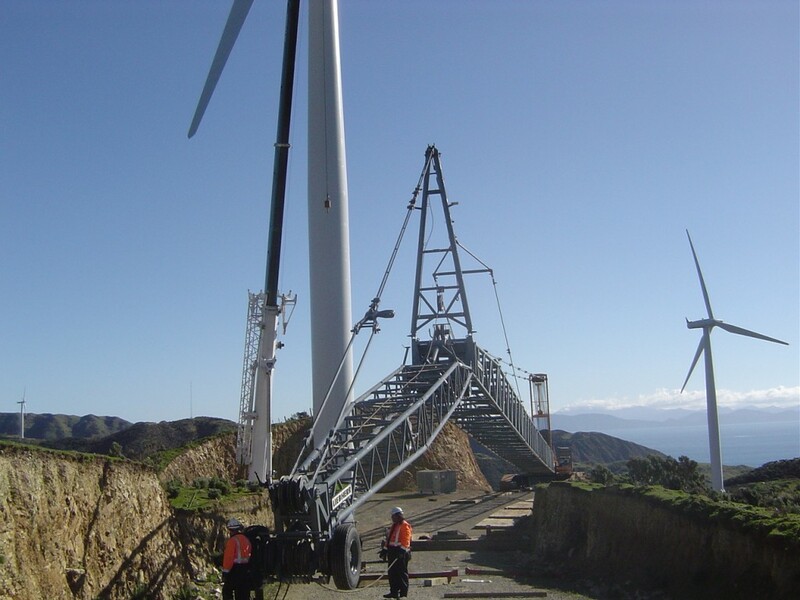 Located on the rugged hills of Makara Farm and Terawhiti Station on the south coast of Wellington, the wind farm is made up of 62 wind turbines, each generating up to 2.3 MW of electricity. 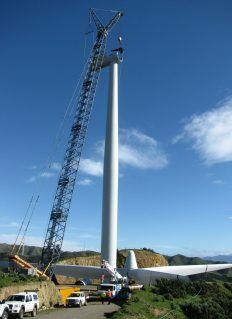 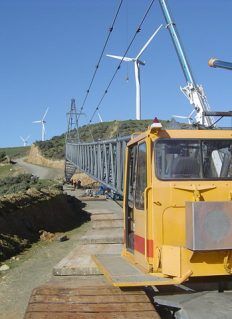 According to Meridian Energy, the combined output from the wind farm would supply enough power for Wellington’s domestic use. 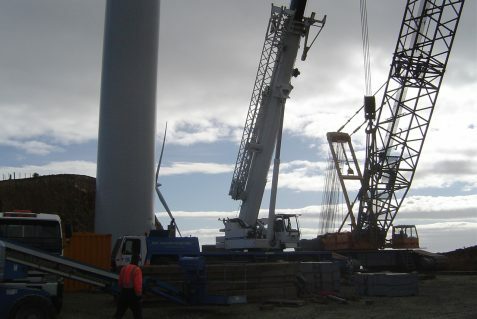 Culham Engineering supplied our 400t Liebherr crane to assist in the dismantling of one of the wind turbines at this extremely challenging worksite. 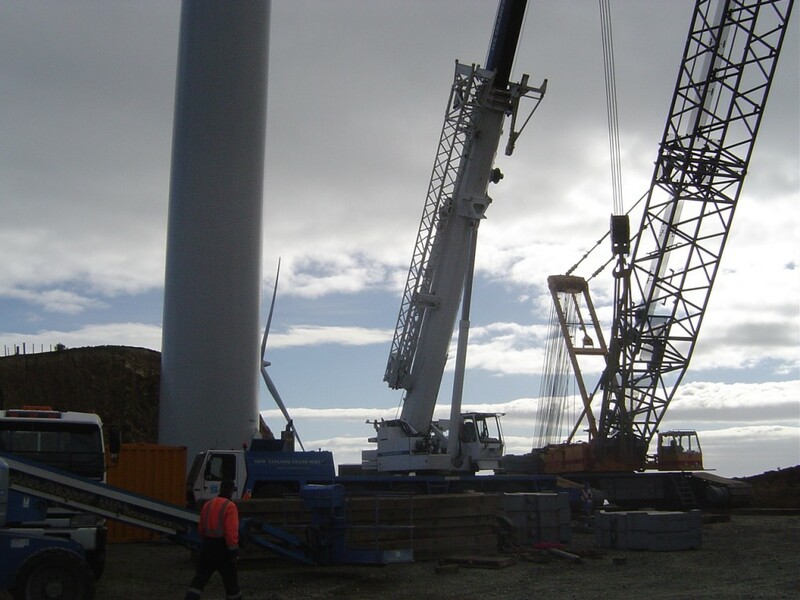 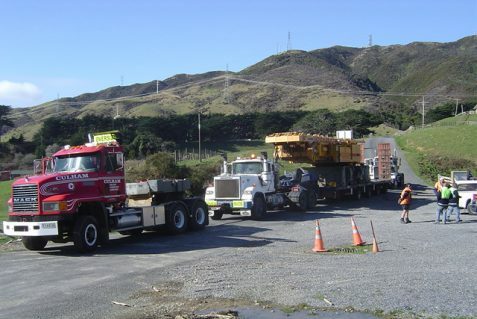 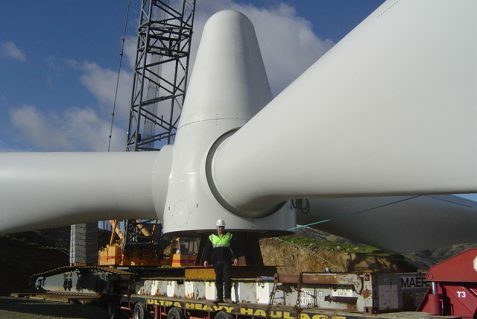 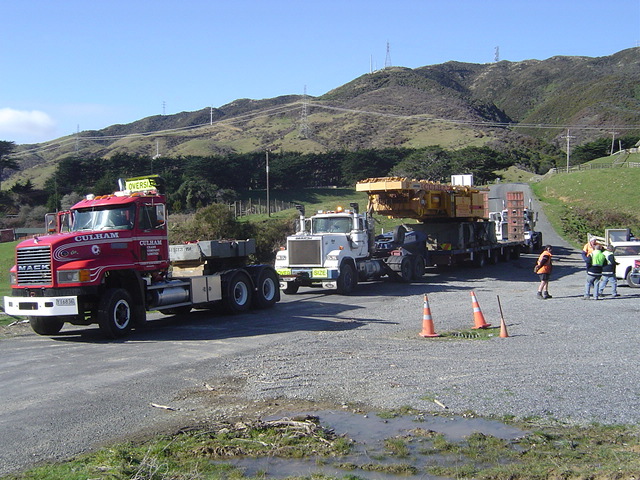 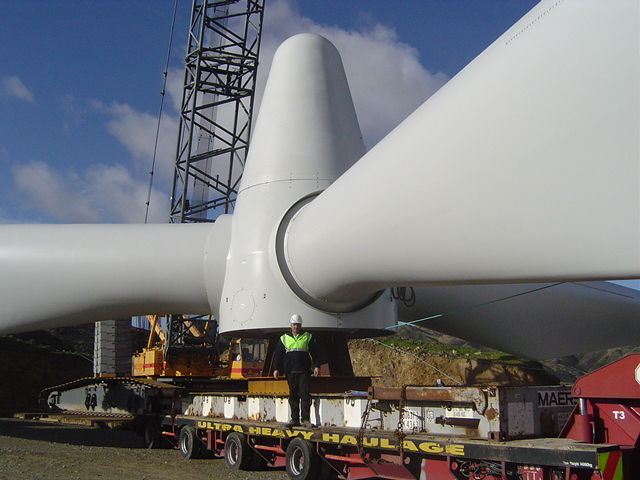 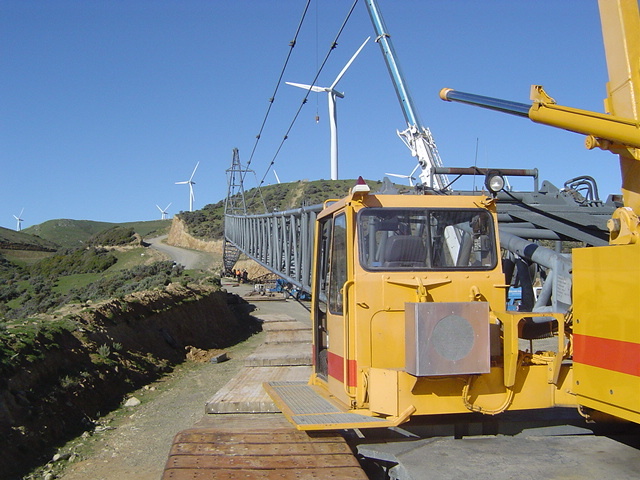 With the rotor 82m in diameter and weighing 54t, mmanoeuvring it onto the waiting transport required meticulous planning to mitigate the associated risks.